Tues. #2 is HERE. To help the website out please subscribe to Mistah MegaManFan so we can reach 1,000 (current count: 843). If you're a gamer you'll enjoy the content! Don't miss Glove Up or Shut Up at 8 PM ET! With the cheap plugs out of the way here's Wednesday's latest wrestling news. 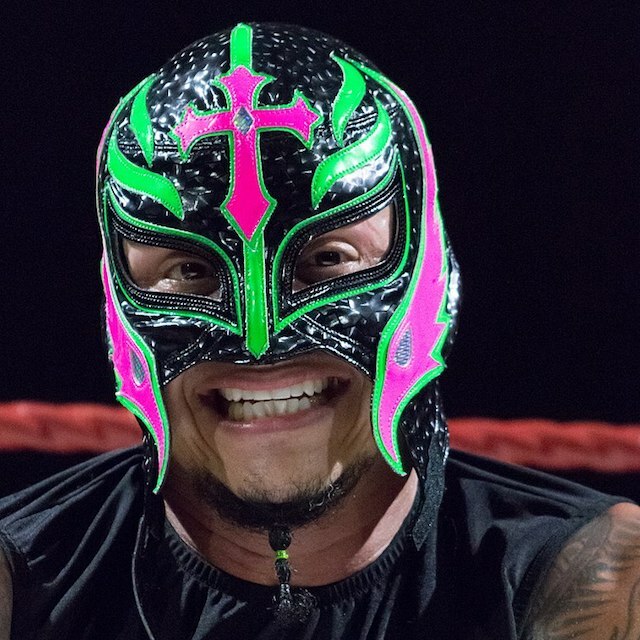 Before SmackDown Live aired last night, WWE revealed that Rey Mysterio suffered an ankle injury while wrestling Baron Corbin on Raw, so his scheduled match with Andrade was canceled. Speaking of SmackDown, new WWE related videos including (but not limited to) SmackDown Live highlights from the final episode before WrestleMania 35 takes place on Sunday are below.